Dan Judge is a UK based DJ, record producer and remixer. 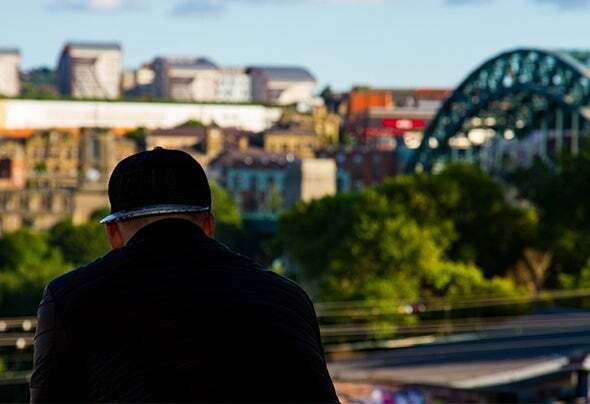 Hailing from the North East, he has carved out a commercial house sound that has amassed millions of listeners around the world.Working together with Jordan king, Dan Judge has seen his remixes supported by the likes of Tiesto, Blonde and James Hype to name a few. Dan Judge & Jordan King are also regularly played on national radio stations, such as Capital, Kiss FM & BBC Music.Becoming increasingly popular for his remixes – amassing a large portfolio of successful bootlegs – Dan Judge, and Jordan King, released their official remix for Paul Oakenfold in 2018.